Darlene Shaffer, a CPA, a financial planner with BKC, CPAs, PC has recently been awarded the Personal Financial Specialist (PFSSM) credential by the American Institute of Certified Public Accountants (AICPA), joining an elite group of professionals who have demonstrated advanced knowledge of tax, estate, retirement, investment and insurance planning. The PFSSM Credential, established in 1987 by the AICPA, is awarded only to CPAs with extensive training and experience in financial planning. 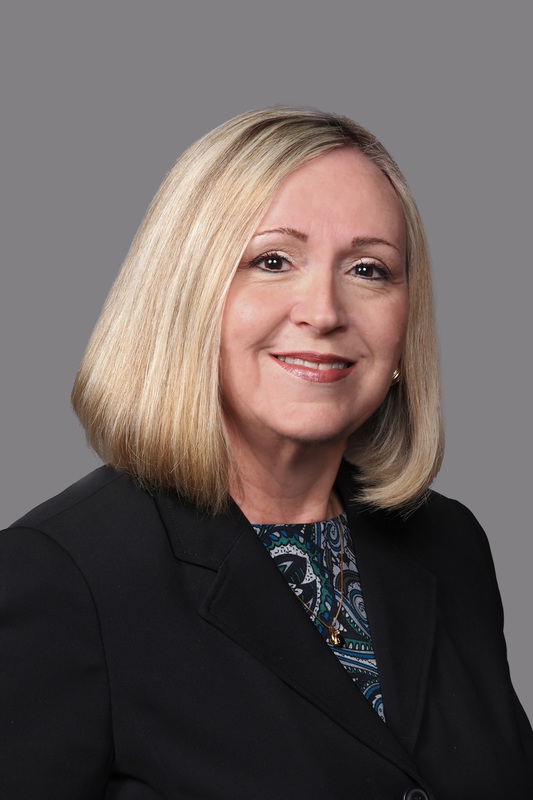 Darlene previously was awarded the Accredited in Business Valuation (ABV) Credential and the Certified in Financial Forensics (CFF) Credential by the AICPA and the Certified Valuation Analyst (CVA) Credential by the National Association of Certified Valuators and Analysts (NACVA). Darlene met the requirements to earn the PFSSM Credential, which include completing a minimum of 75 hours of personal financial planning education and 3,000 hours of planning experience within the previous five year period. She also passed a comprehensive exam covering eleven topic areas and is a member in good standing with the AICPA, binding her to the AICPA Code of Professional Conduct and the Statement on Standards in Personal Financial Planning Services. She must meet recertification requirements every three years to maintain the Credential. BKC, CPAs, PC is a full service certified public accounting firm which helps privately-held companies and their owners reach their goals through pairing its strong financial knowledge with a deep understanding of its clients’ businesses. The firm offers accounting, tax and value-added business advisory services over a wide range of industries. For more information on we can help in a valuation or divorce planning situation, contact us.